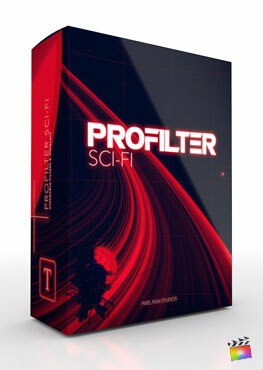 View cart “ProFilter Text” has been added to your cart. Final Cut Pro users now have the ability to create their very own crosshatch effect in a matter of seconds. Users have complete control over line animation, crosshatch angle, variance, threshold, width, angle, color, and more all within Final Cut Pro X. 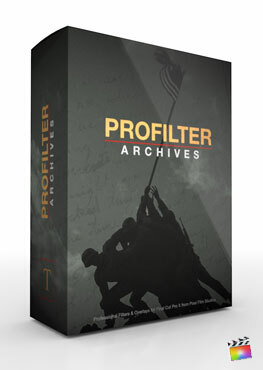 Users can transform their media into a work of art with ProCrosshatch from Pixel Film Studios. Users have a wide range of control over attributes such as outline color, outline intensity, threshold, gradient colorization, multiple smears, multiple crosshatch, taper, line distance, line angle, and much more. With ProCrosshatch from Pixel Film Studios the results are truly endless all with a few clicks of a mouse. 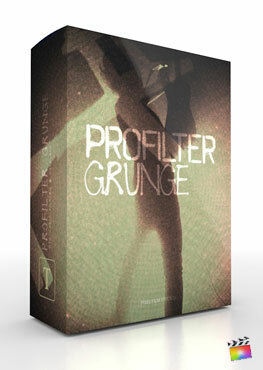 Users are given a wide range of pre designed crosshatch effects with the ability to create their own look within a matter of seconds. With ProCrosshatch users have the choice of line animation with choices over, trails, strobes, and smears. 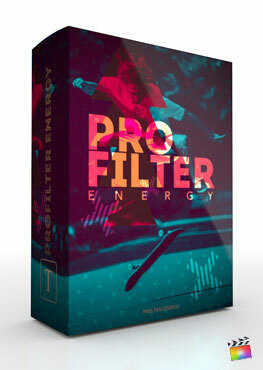 Users have full control over softness, speed, refraction, and more leaving room for endless possibilities all within Final Cut Pro X.
ProCrosshatch was professionally designed to work seamlessly inside of Final Cut Pro X. As an effect ProCrosshatch can be dragged and dropped onto media and previewed in real time. With the published parameters found in the FCPX inspector, users have the ability to make further adjustments with just a few clicks of a mouse. This is a 3-part tutorial demonstrates how to use Pixel Film Studios crosshatch controls in Final Cut Pro X. We'll go over how to use the user outline controls, crosshatch controls, and paper texture controls. What song is used in the promotional video? Is your plugin missing controls? ?